Here are my steps for the week. I just barely made my week overall. If you’re on fitbit, you can find me here. My current plan is to do cardio on Tuesday (60 mins), upper body on Wednesday, cardio on Thursday (60 mins), a total body workout on Friday, cardio on Saturday (60+ mins), and a core workout on Monday. I’m also doing a 10 minute-ish Pilates workout each day. Tuesday – Walk with the dog. 37 mins Pilates. Wednesday – 7 mins Pilates legs. 15 mins arms & shoulders. Then I did absolutely nothing on Sunday and Monday. I’ll get back to it today. I usually listen to a book while I’m walking, jogging, whatever. This week I finished “If You Can’t Stand the Heat” by Lawrence Block and started Night Shift by Charlaine Harris. 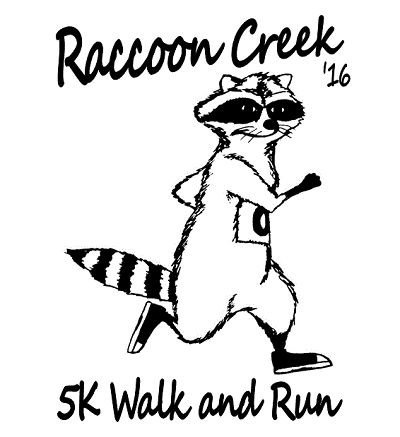 I registered for a 5K on the 21st. It’s part trail, part road at the park where we usually go fishing. It’s the first one they’ve done, so we’ll see how it goes. How was your week? 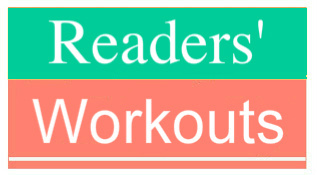 Readers’ Workouts is hosted by Joy at Joy’s Book Blog. Fun logo! I hope the run goes well. I hope it turns out to be organized well.